Compact torch weighing just 50 g (including batteries). Meas. Ø 1.8 x 12.8 cm. Converts to free standing candle mode, in just 3 simple steps. Includes a removable pocket clip. 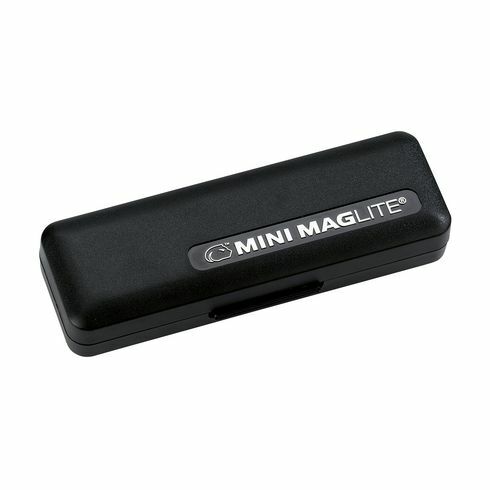 Mag-Lite sets the standard for torches, with a high quality collection, chosen by professionals worldwide. 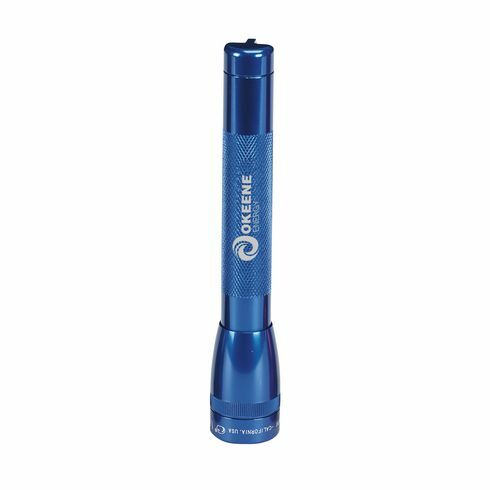 The precision machined, high-strength aluminium alloy case ensures water and shock resistance, whilst the computer-designed reflector and krypton bulb produce a high-intensity adjustable beam. Includes spare bulb and batteries. Each piece in a case.